Soil is constantly in motion. 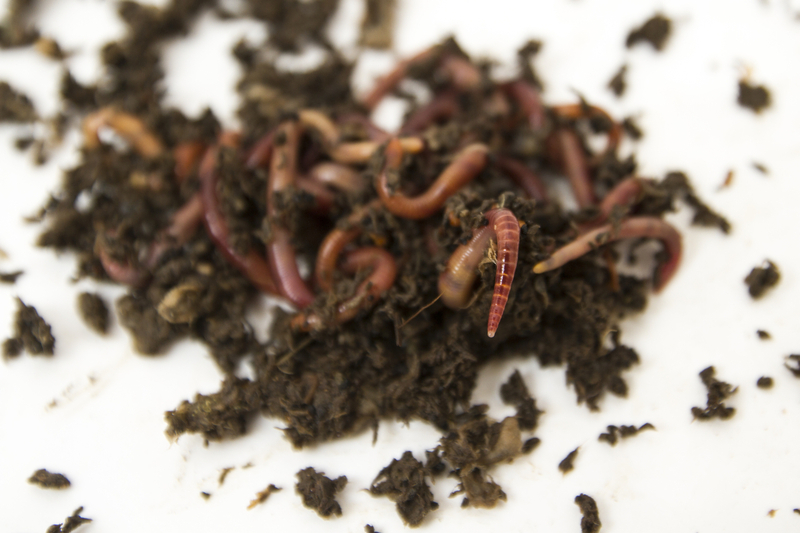 Worms, mites, ants, gophers, and other insects and animals tunnel through and redistribute soil. Freezing and thawing and shrinking and swelling of soils also mix and stir up the soil.